H.G. 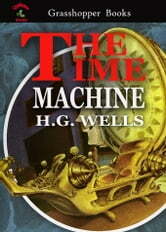 Wells began work on what would eventually evolve into The Time Machine nearly eight years before its publication as a novel. The original story was serialized in 1888 as "The Chronic Argonauts" in The Science Schools Journal (which Wells founded and edited) at The Royal College of Science. After two further drafts, now lost, it was published as a series of loosely connected articles under the title "The Time Traveller's Story" in The National Observer, then edited by William Ernest Henley. Seven installments were published beginning in March 1894, and the final installment in June. 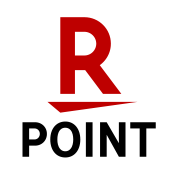 The magazine never published the conclusion, owing to Henley accepting a position as editor of The New Review. 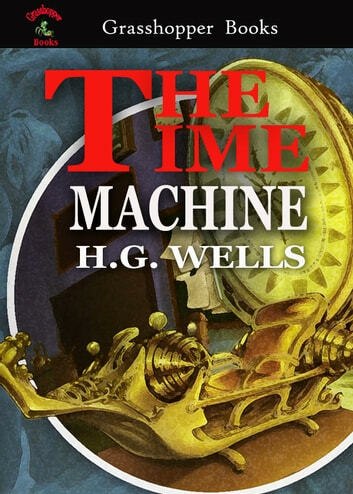 Henley arranged to have the story published again under the title "The Time Machine" in five installments in the New Review from January to May of 1895.